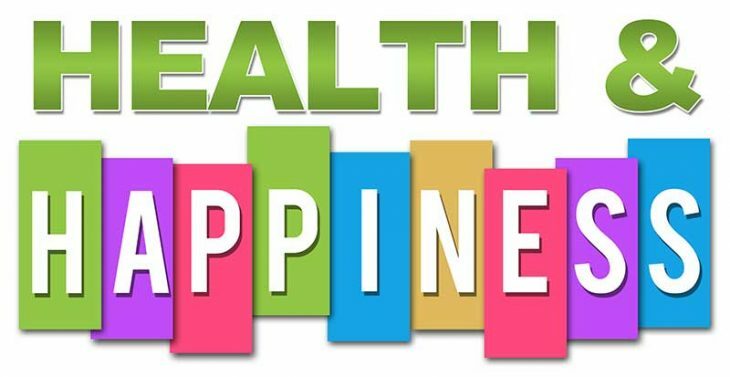 Come learn how to live a happy and healthy life at the free 2nd annual Guardians of Health Expo, held on Saturday, September 17th at 29995 Technology Drive in Murrieta. The Expo will be from 10:00 a.m. to 3:00 p.m. and provide over 30 wellness providers and a rich variety of holistic health workshops and demonstrations about how you can achieve optimal health. Health Expo sponsors are St. John’s University, the Optimal Wellness Network, Valley Care Home Health Services, Inc, and Innovative Compounding Pharmacy. Lunch time entertainment will feature international recording star Virgil Gibson, former lead singer of the world famous Platters. Holistic health speakers will offer the newest information on topics: “Intro to Holistic Health”, “The Future of Health and Understanding how Cannabis can Help Medically”, “Determine Your risk for Disease and Cancer without the Use of Radiation”, “Inflammation – the Villain We Forget About”, and “How We Can Reverse the Aging Process with the Power of Our Inner Mind”. Free culinary samples will be available from a variety of local sources, including So Good Gluten Free Food, Red Robin, the Peaceful Plate, Sprouts and several other vendors. There will be fun activities for the entire family, including a bounce house and face painting for the kids. There will be a wide variety of demonstrations including BMI testing, yoga, jujitsu, and bone density screening. There will also be a blood drive to benefit the Temecula Valley community. Donors who wish to sign up to donate blood are asked to call 951-319-7819. This year’s Wellness Expo will benefit charity, by having a raffle and offering methyl B12 and B complex shots. Donations for these services will benefit the Hospice of the Valley and W.A.V.E.S., scuba diving for wounded veterans. For current information about the Expo, go to www.GuardiansofHealthEvent.com.